Sometimes it can seem impossible to shop for other people. Especially hikers. 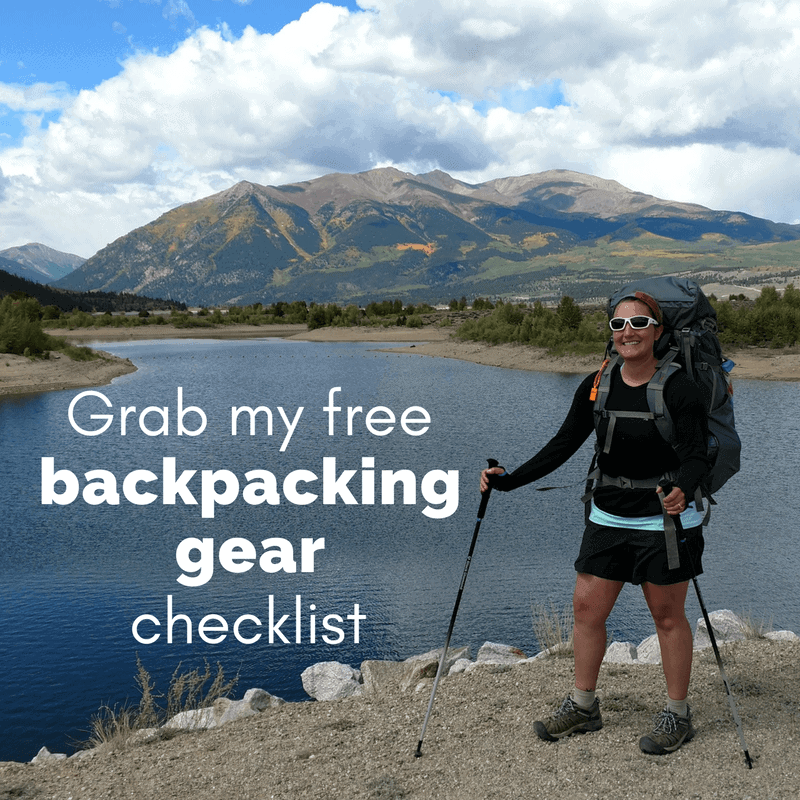 Especially hikers who seem to have already have all the gear they need. 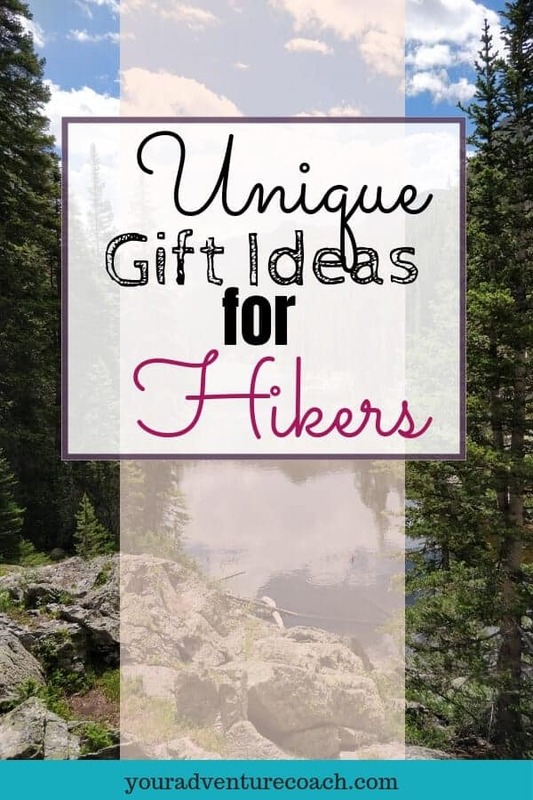 There’s no need to panic, you just need to get a little more creative with ideas like these unique hiking gifts listed below. A flexible, lightweight tripod and remote control. 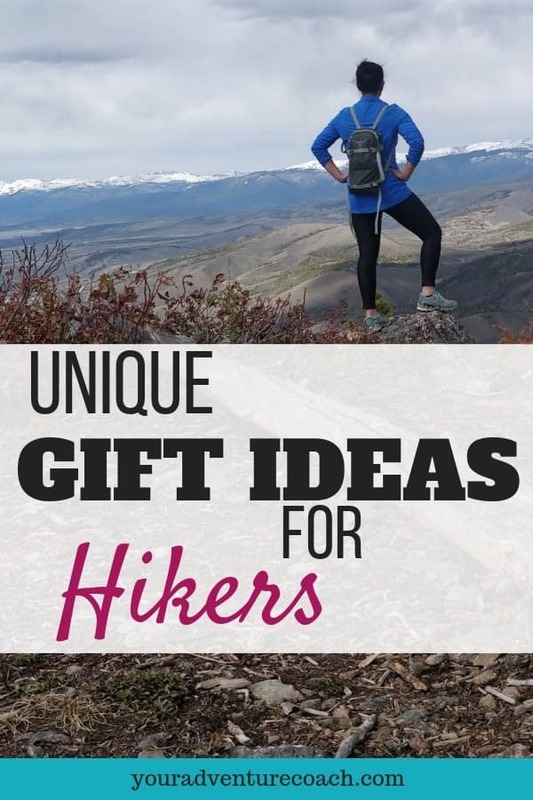 This is especially great for solo hikers! Have you ever tried to get an amazing picture of yourself against a ridiculously scenic backdrop? It’s hard. This is how phones and cameras break because we try to balance them willy nilly on any rock, stick or stump that may be available. But not anymore. Problem solved with one of these handy, portable tripods and remote controls that link up to your smartphone’s camera. FITS socks. I know, I can practically hear your eyes rolling from here at the idea of giving socks as a gift. But hear me out! FITS socks are the first socks I’ve ever worn that actually, really, truly fit the shape of my feet. I’ve always been persnickety about socks. They’re always too loose in the toes, wiggle and bunch up at the heel, are too tight around the top, and seams are just the devil. After trying FITS as a last resort after having horrible blisters on a backpacking trip – I threw away all my other socks, bought more FITS and haven’t looked back since. A food dehydrator and backpacking meals recipe book. 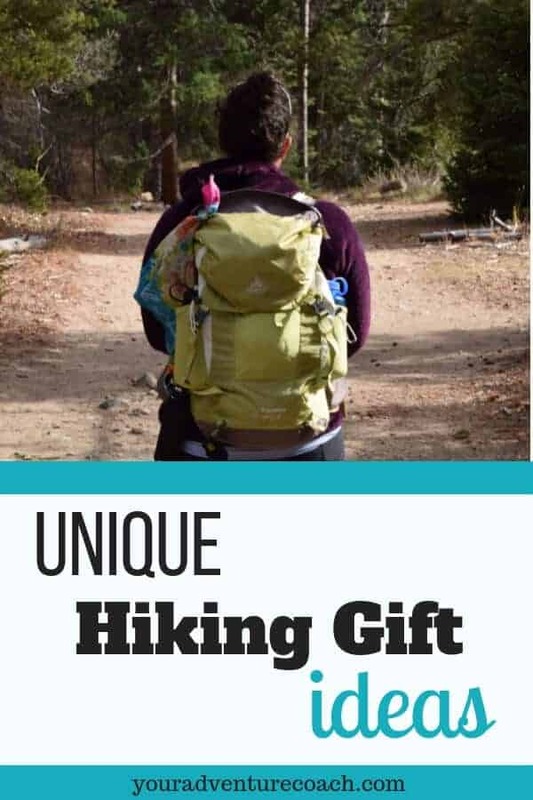 This is the perfect gift for the more experienced who probably has all the hiking gear they need, and goes hiking and backpacking enough to want to make their own delicious snacks and meals instead of splurging on the pre-packaged stuff. Hiker trash t-shirt. I say ‘hiker trash’ in the most endearing way possible. You know you’re hiker trash when you still only shower once a week, don’t bother shaving or putting on make up, and still crave snickers and pop tarts smothered in peanut butter – even though you’re not on the trail anymore. Hiker trash are a special kind of people who know what it’s like to carry everything you need on your back and know that the trail always provides. if you’re a long distance hiker or thru hiker (or know one!) then this shirt is for you. Ladyhiker wallet/phone case. Ladies, it’s time we take ownership of our space on the trail – we do belong in the wilderness, we are strong enough hike long and climb high, and we are smart enough to keep ourselves safe and comfy out there. Don’t let anybody tell you otherwise. Carry this phone case as a daily reminder that you are a badass lady hiker. Hiking hair don’t care t-shirt. Are you even a hiker if your hair doesn’t get all messed up, wind-swept, crazy, sweaty, stained with sunscreen, and there’s bits of twigs and leaves in there? This is the perfect for a crazy hiker, with crazy hiking hair. A pour over coffee maker, camp mug and some good coffee. If your hiking friend also loves coffee, they will appreciate a lightweight tool to make a good cup of coffee on the trail. Wilderness first aid course registration. 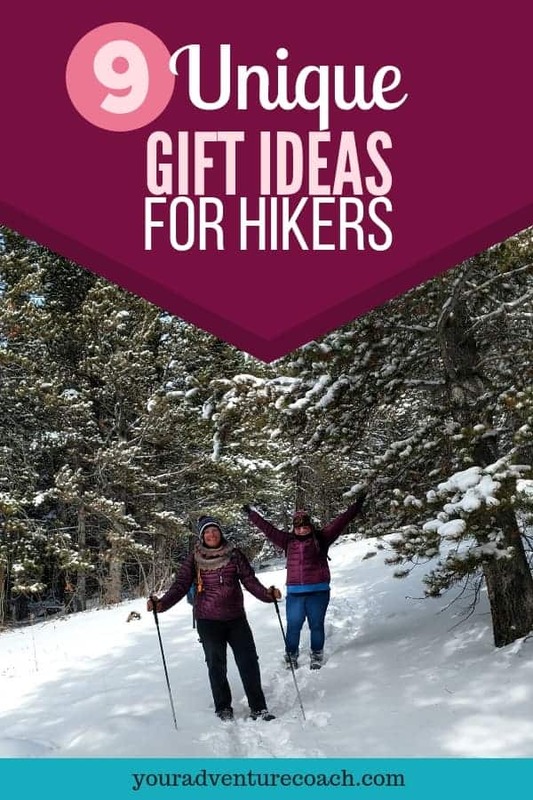 This may take some advanced planning, and you may lose the element of surprise with this gift, but it’s a pretty amazing gift for anyone who spends any amount of time in the backcountry. A wilderness first aid or wilderness first responder course is a great tool to teach hikers to help prevent and treat injuries when you’re hours away from emergency services. Membership to the Gaia GPS app – or an app store gift card. This is another one that may be hard to give as a surprise, but a good quality smartphone app with the ability to download hiking trails and maps for offline use, would be an awesome gift.